Through the use of our workspace at Commoncove, we’ve had the pleasure of getting to know and working first hand with the owners of the Marina at Admiral’s Hill. 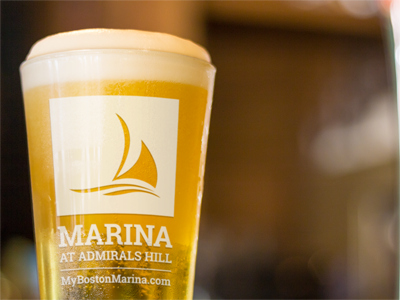 “A hidden gem on Boston Harbor” offering views of the Tobin, easy access to Boston waterfronts and in general, a great place to dock your boat. Being in such a prime location, the Marina deserved prime marketing and an attractive website that matches the marina’s vibe. With our marketing expertise, we knew we could generate some great buzz for the Marina, producing more traffic at the Marina’s website, ultimately leading to increased slip sales and members.